Here at Slumbercare Bedding you could say that bedding is in our blood. 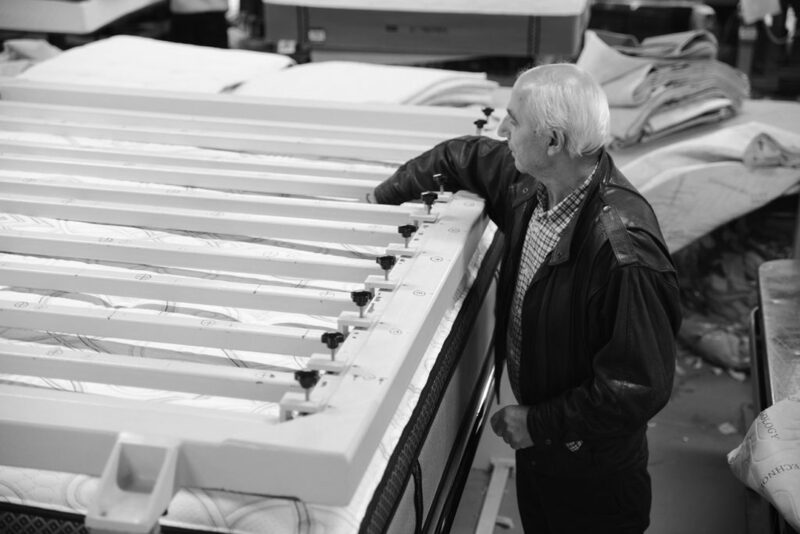 Co-Founder Gregory Apostolidis has been in the bedding industry, making mattresses since 1964. His knowledge, passion and hands on experience forged the beginnings of Slumbercare Bedding. Gregory’s vision and hardworking values are shared with his son, Slumbercare Bedding Co-Founder and Managing Director Con Apostolidis. 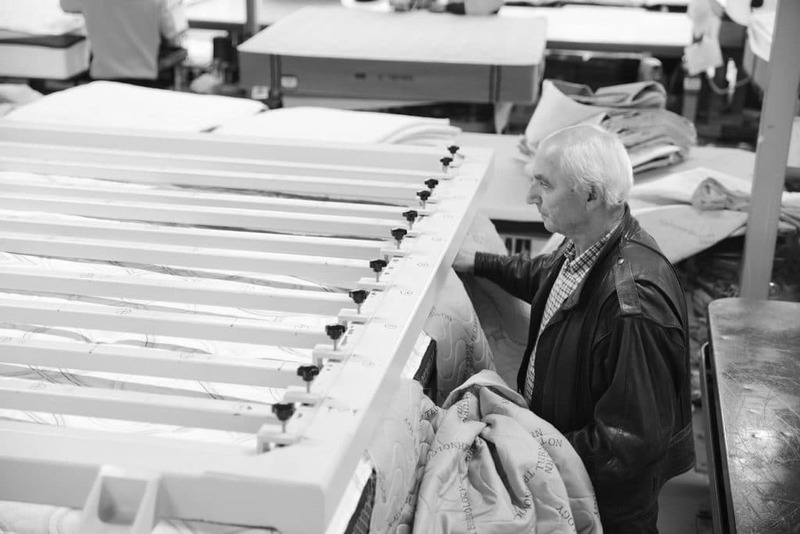 Since commencing in the bedding industry in 1990, Con has devoted his energy, ideas and modern approach to see Slumbercare Bedding evolve into the unique and innovative company it is today. 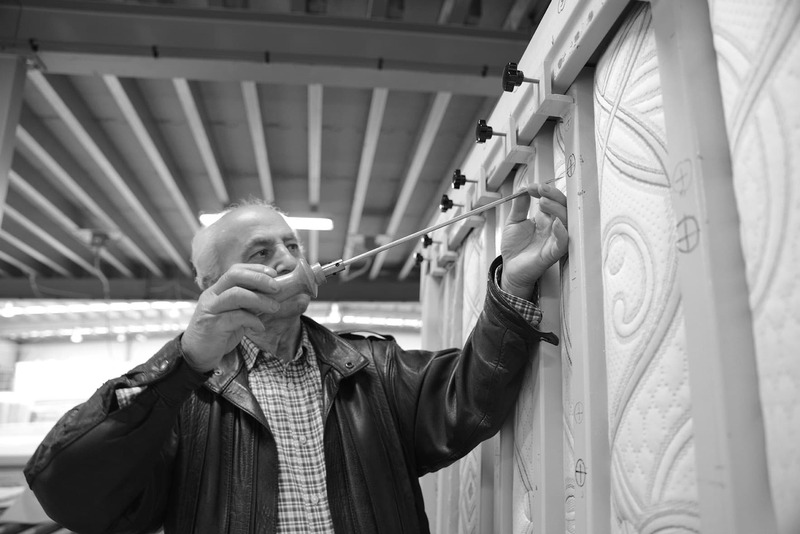 Since 1996 we have been carrying on an important responsibility: our tradition of making mattresses. Without compromise, we constantly review our processes and products which we believe enables us to improve and evolve our knowledge, skill, efficiency and unique product range. Manufacturer of mattresses, bases and bed heads; importer of mattresses, adjustable bases, pillows and manchester. Proudly producing and supplying brands Sleep Australasia and Therapedic wholesale to retailers. Visit us at our Head Quarter for a mean cup of coffee and a fantastic sales team.